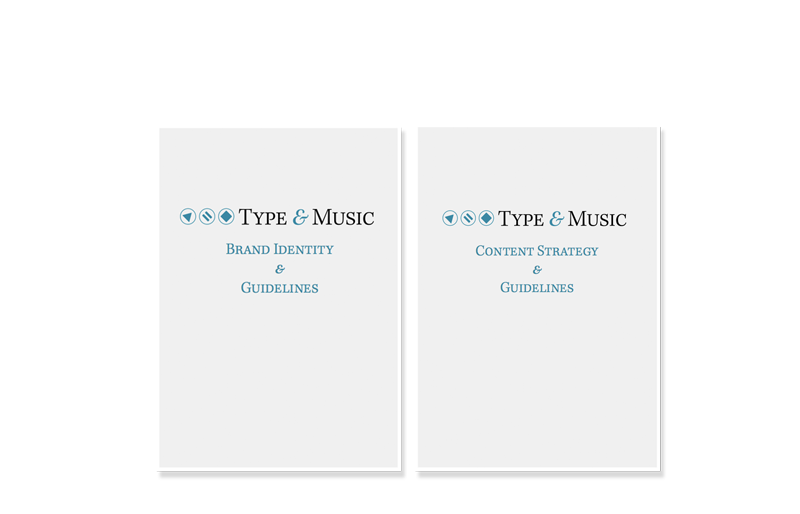 I created brand guidelines and a content strategy for my Type & Music project. The emphasis is on screen readability. Brand Identity, Content Strategy.